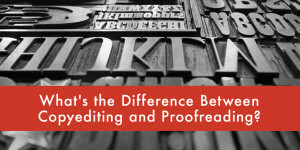 Which comes first: Copyediting or proofreading? Which one do you need for your manuscript right now? We’ve got the answers.